We're hoping to raise money via crowdfunding to support Jack on the Green and ensure it can return each year. 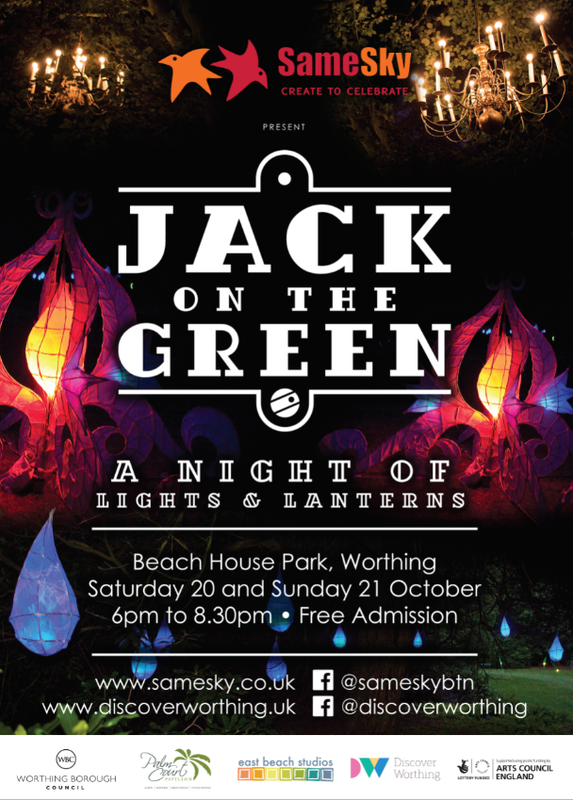 Back by popular demand… The Jack on the Green light and lantern festival returns to Beach House Park, Worthing on the 20th and 21st October 2018. This year is set to be even bigger and better than last years and we need your help to support the event. Creators Same Sky will return to kick off the half term fun on 20th and 21st October with kids lantern making workshops in the park from 2- 4pm on both days. Then, as the sun sets, Beach House Park will transform into an illuminated gallery showcasing giant handcrafted lanterns, projections and live music. Open from 6 - 8.30pm this spellbinding glow trail through the park makes for the perfect after dark activity for all ages. This year’s event also features collaborations with local arts group Creative Waves and East Beach Studio Artists and will provide another opportunity to see the installations from the spectacular sustainable light festival which took place on the beach in September. We want to make sure that Jack on the Green can become a local autumnal tradition and to do this we're hoping to crowdfund part of the organisation cost to make sure it can keep coming back and getting better each year!  Like Jack on the Green on facebook for pics and up to date info. Pledge £30 and as a reward we'll make a lovely hanging lantern which can have any word of your choice (maybe your family surname). Everyone will know that you've helped ensure the success of the event and we'll hopefully have a beautiful tree full of lanterns. Pledge £100 and as a massive thank you we'll display your name in lights for all to see at this years Jack on the Green!! Pledge £500 and become the official sponsor of one of our beautiful lit gardens. This is available to familes and local businesses so if you know anyone who would like to support this beautiful community event please let them know.